Subject description: Soviets scheme ?? I don't know the color set for GLA yet. GLA scheme seems to be quite close to Yuri's Color scheme. I can't seem to find the GLA ZH pack anymore, tho. T-62 - 5 wheels medium tank , T-64 - 6 small wheels . 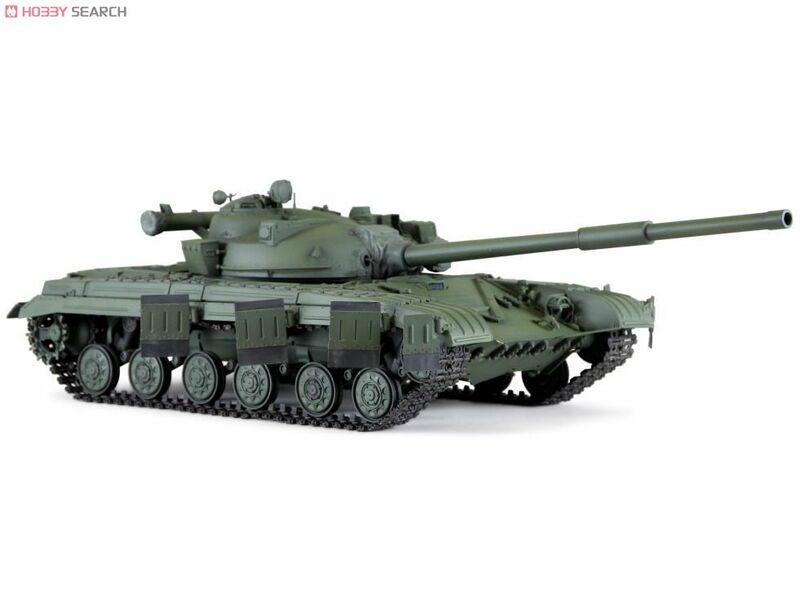 Sorry you're right, I meant T-64. 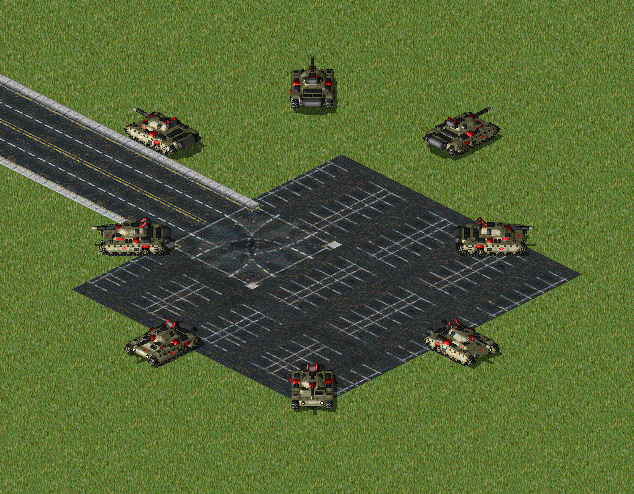 You change the tank just by looking at the wheels? 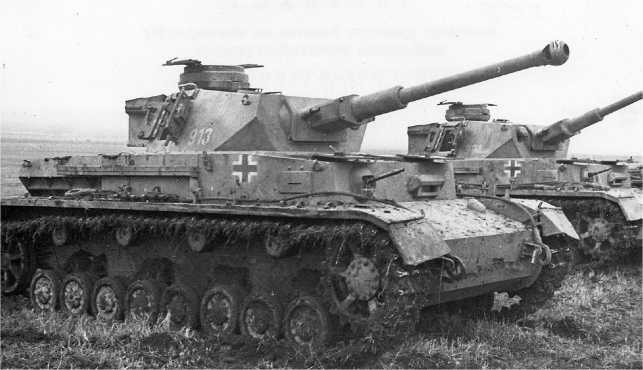 I think it looks more like a Panzer IV than a T-55. I say looks, not is. Stepped glacis plates are a pretty common feature of tanks designed in the 1920s and 1930s; you'll see it on tanks from all over the world. 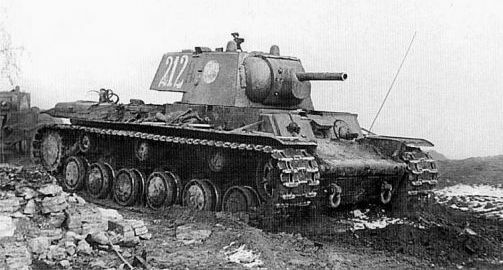 Like KALAPS though, my first thought was the KV-1, with how the chassis rises above the suspension without sitting over it. Beyond that, it's a pleasantly abstract design, appropriate for the faction. And the voxel is a pretty nice piece of work itself, too. Good job.